nithungOnce on-board, our technician will do a comprehensive evaluation of your lighting system and provide you with an estimate of the work that needs to be performed. Once you’ve approved the estimate, our technician will complete the job quickly and professionally. 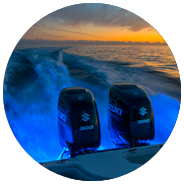 We specialize in marine lighting installation and repairs. We will design and deliver a system tailored to you and offer competitive pricing! 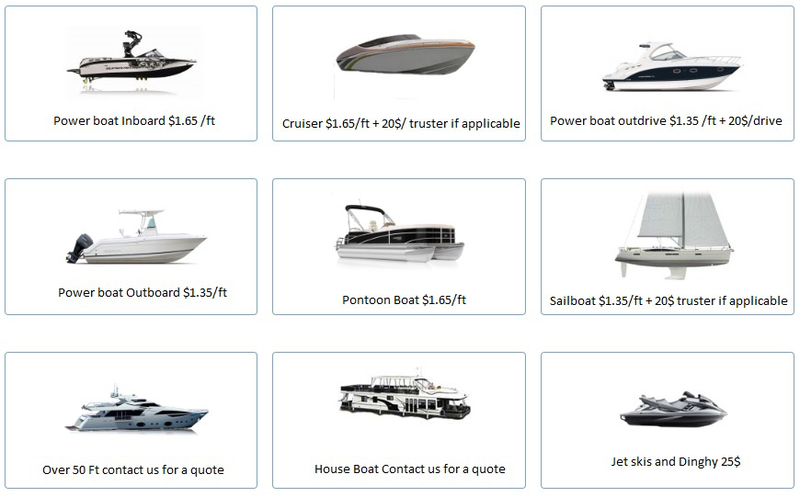 We can help you fulfill any lighting needs you have for your boat. We will work with you to discover your wants and needs and even provide examples of lighting systems we have installed in the past. Whether it’s as simple as adding spot lights, accent LED lighting, or installing an underwater lighting system, we will design and deliver a package tailored to you. To dispatch a highly trained and dedicated technician to your vessel’s berth on time, and ready to take on any task. We are experts in electrical systems and have state-of-the-art tools that will allow us to take on any job.